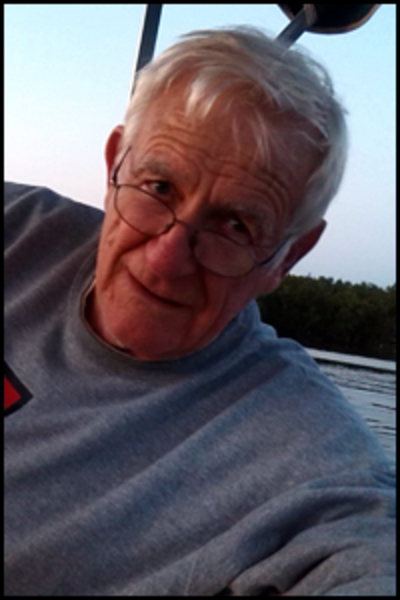 NEW LIMERICK – Paul D. Porter, 81, passed away in his sleep January 15, 2015. He was born in Houlton on February 17, 1933, the son of Herman and Mary Ellen Robinson Porter. In 2009 Paul received the Paul Harris Fellow Award from Houlton Rotary Club, an award presented to a deserving community member who exemplifies the Rotary motto, “Service above self”. Paul is survived by his wife of 59 years, Glynn (Geyer) and two sons, John of Hodgdon and Steven (Bink) and his wife, Jill of Ludlow. Also, four grandchildren, Sarah, Ross, Jessica and Jason. He is also survived by his sister, Lois Simpson and two special nieces, Erin and Colleen of NJ. Friends may call from 2 until 4 p.m. and 5 until 7 p.m. on Monday, January 19 at Bowers Funeral Home in Houlton. A memorial service will be held later in the spring, a time to be announced. In lieu of flowers donations are requested for the Nickerson Lake Conservation Fund, 12 Kelleran Street, Suite 2 Houlton, ME 04730 or the charity of one’s choice.